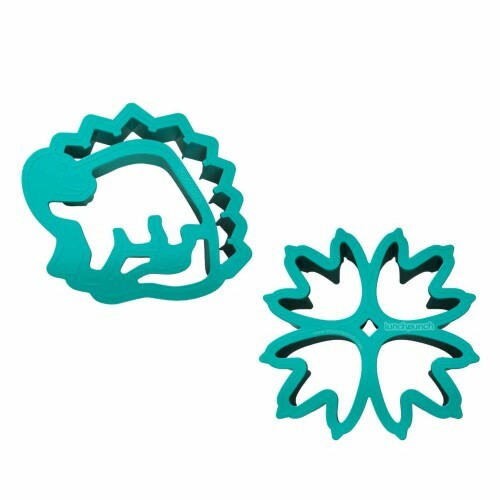 View cart “Lunch Punch Sandwich Cutter Pairs – Paws” has been added to your cart. 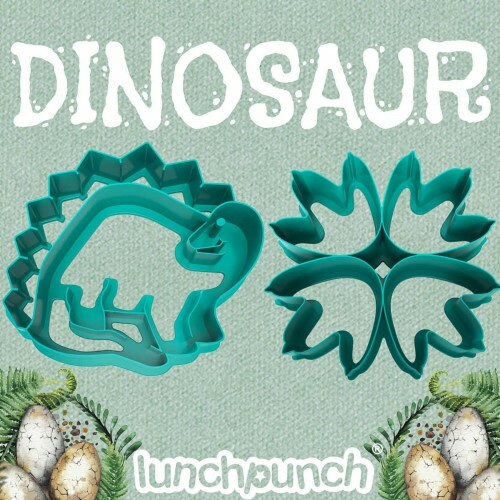 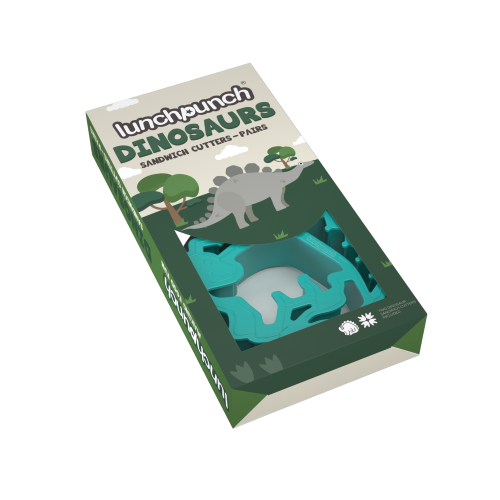 The Lunch Punch Sandwich cutter pairs DINOSAURS are here to create lunches no little eater will ever fear! 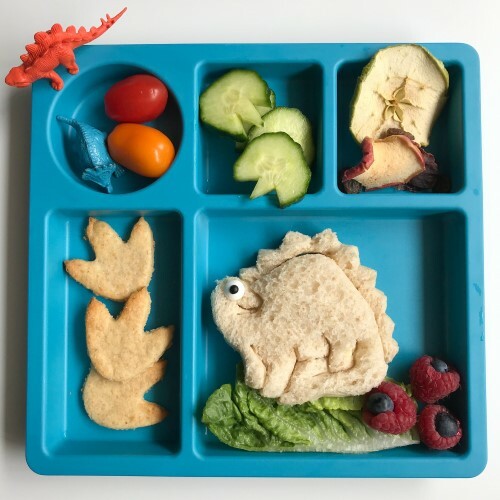 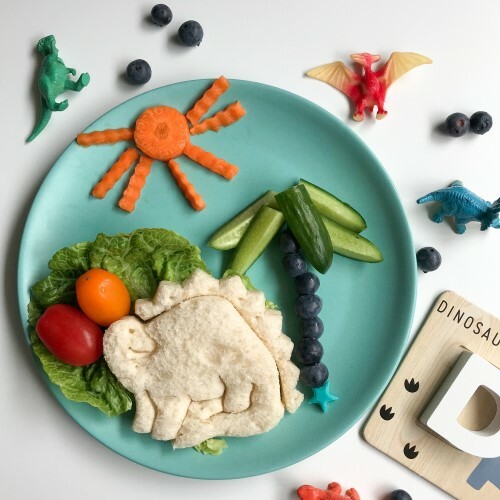 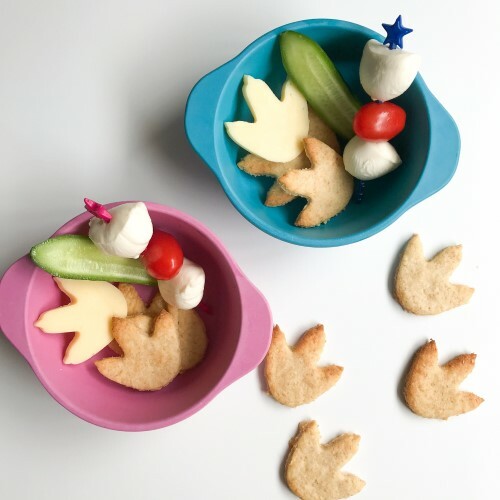 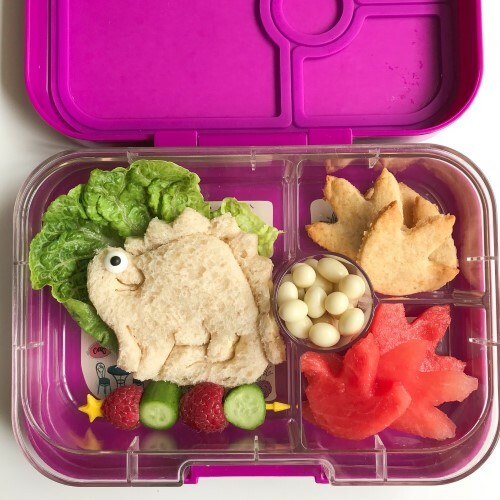 Make full size sandwich fun or bento sized sandwich bites to go, a dinosaur lunch is must have and ROARRRRSOME!